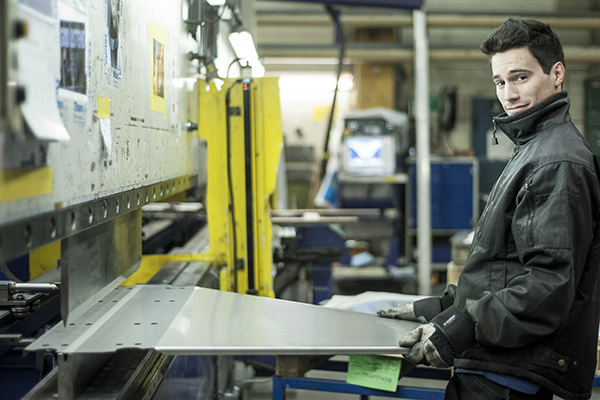 The Nitator Stainless Steel workshop is dedicated to the manufacturing of parts and assemblies made from stainless steel. Our shop staff is highly skilled and dedicated to meet our customers’ requirements. In-house, we have all we need for the complete manufacturing & finishing process, making us fast and flexible. A water jet cutter is capable of cutting a wide variety of materials using a very high-pressure jet of water, or a mixture of water and an abrasive substance. We cut formats up to 4000 x 2000 mm with a thickness up to 100mm. 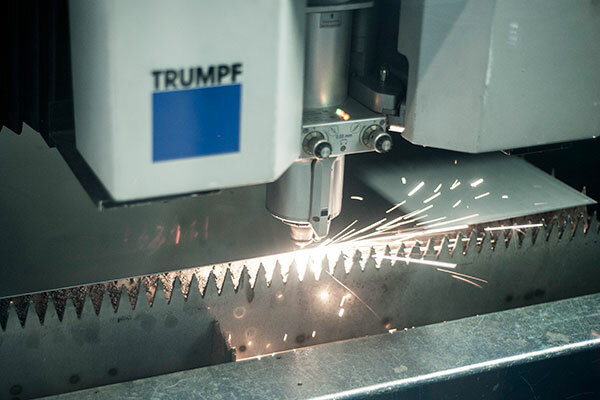 Laser cutting uses a focused laser beam directed at the material, to melt it and the melted metal is blown away by a jet of gas leaving an edge with a high-quality surface finish. We laser cut formats up t0 4000 x 2000mm with a thickness up to 15mm. 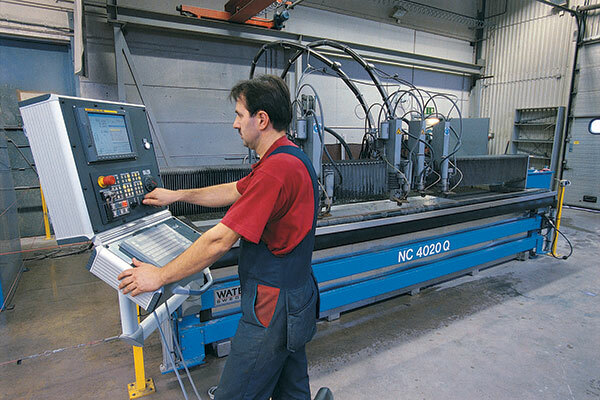 A press brake is a machine pressing tool for bending sheet metal. 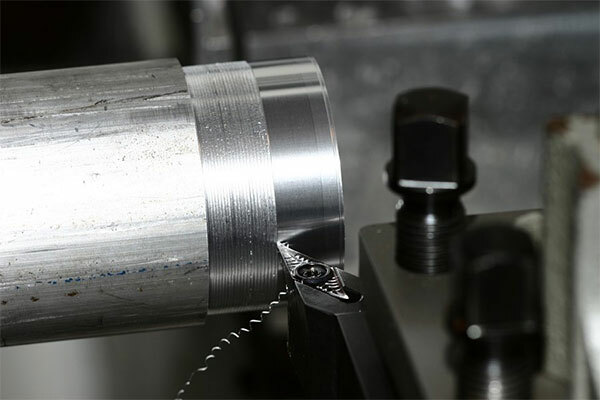 It forms predetermined bends by clamping the workpiece between a matching punch and die, using hydraulic cylinders. A backgauge accurately positions the piece of metal so that the brake puts the bend in the correct place. 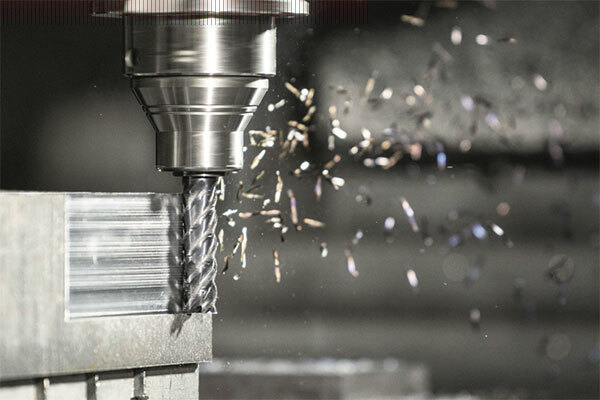 All functions are controlled via a CNC programming terminal. 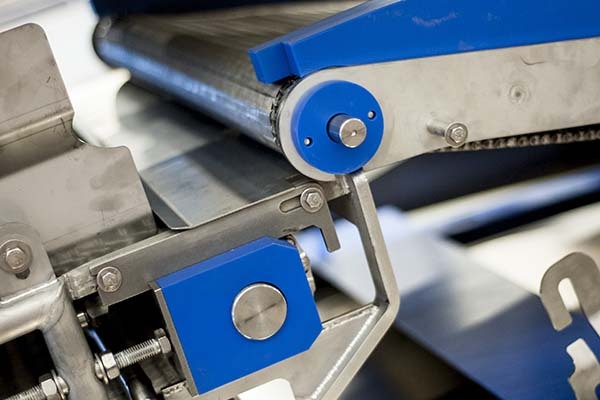 We can bend sheets up to 8000mm length and up to 15mm thickness. Roll bending produces a cylindrical shaped product from sheet metals. The rollers freely rotate about three parallel axes, which are arranged with uniform horizontal spacing. Two outer rollers, usually immobile, cradle the bottom of the material while the inner roller, whose position is adjustable, presses on the topside of the material. 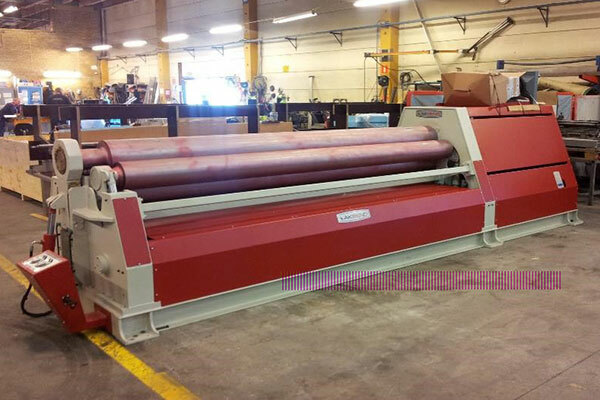 We can roll sheet metal with a width up to 3000mm. We can process small to medium size batches with limited dimensions. We can meet the toughest welding requirements. 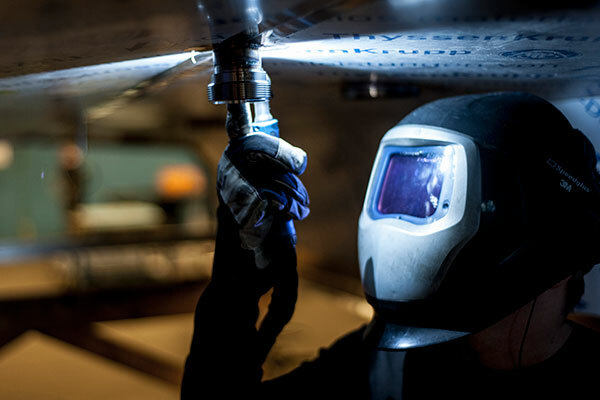 Our EN 287-2 certified welders performs qualified license welding according to ISO 3834-2, the highest quality level with comprehensive quality requirements. This includes the entire welding process, such as engineering, material selection, manufacturing, and control. We use the welding methods TIG (141) and MAG (136/138). Pickling is the removal of a thin layer of metal from the surface of the stainless steel, using a mix of nitric and hydrofluoric acid. This is done in order to remove weld heat tinted layers from the surface of stainless steel manufactured details where the steel’s surface chromium level has been reduced. After the pickling, the stainless steel surface will self-passivate and a new chromium-rich oxide film layer that will protect from corrosion. 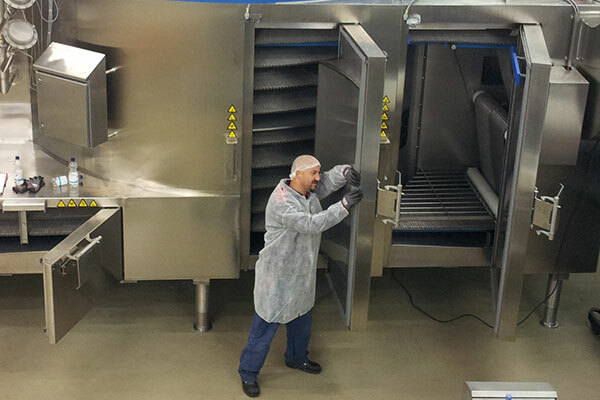 We dip-pickle items in our 4000 x 2000 x 1000mm tank. Larger item can be spray-pickled. 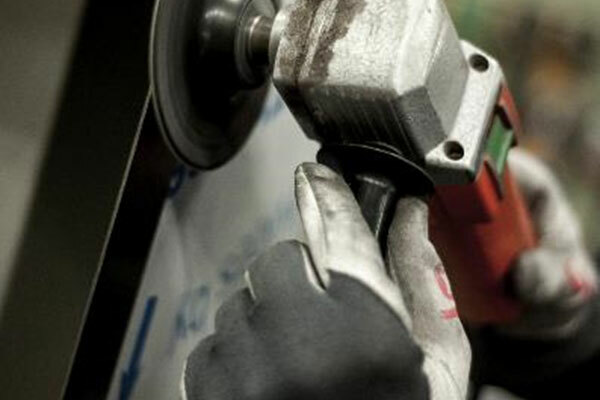 Grinding and polishing is done to remove discolorations from welding and other manufacturing steps, to make the affected surfaces get the same grind pattern and luster as the rest of the surfaces. This is an artistic work, requiring patience and a trained eye. Bead blasting is the process of removing surface deposits by applying fine glass beads at a high pressure without damaging the surface. 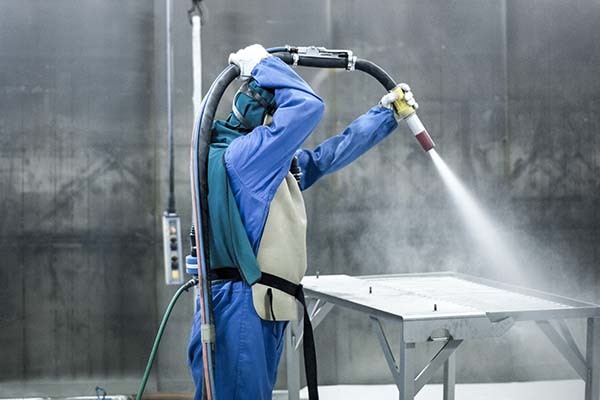 It is used to remove discolorations from welding and other fabricaton steps, and to create a uniform surface finish. We perform mechanical and pneumatic assembly of everything from small assemblies to heavy duty machines. The assembly kits can consist of self manufactured parts together with mechanical parts from other suppliers. Our two assembly halls are spacious with a generous ceiling height, and we can fit several large simultaneous projects. We have a lifting capacity of 2 x 6300kg. 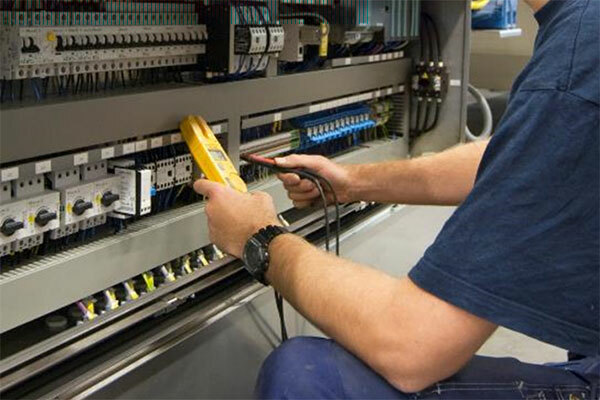 Our skilled electricians, can provide complete electrical cabinets for all types of environments and for applications to be installed in all world countries, for example UL-approval for the US market. The cabinets will be mounted on the equipment and connected to each device of function. We can provide a clean and proper environment for testing, pilot runs, FAT:s or any other procedure that needs to be performed. 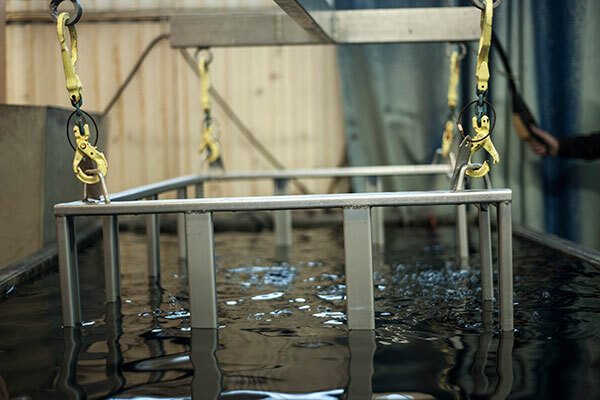 Our testing area is fitted with 3-phase power supply, cold water, drain and compressed air. We can also provide high volume of liquid nitrogen (LIN) or carbon dioxide, if required.